This event REQUIRES registration Registration will be available April 1, 2019. Emmet O'Neal Library offers an encore performance of this touching story. Sallie Independence Foster was 12 years old and living in Florence, Alabama in 1861 when the War Between the States began. She was keeping a diary at the time and kept on keeping a diary for 26 years. This performance, based on Sallie's diaries, papers, and letters from her brothers off at war, presents a funny, touching, and uniquely personal look at the life and times that Sallie shared with her paper "dear Companion." 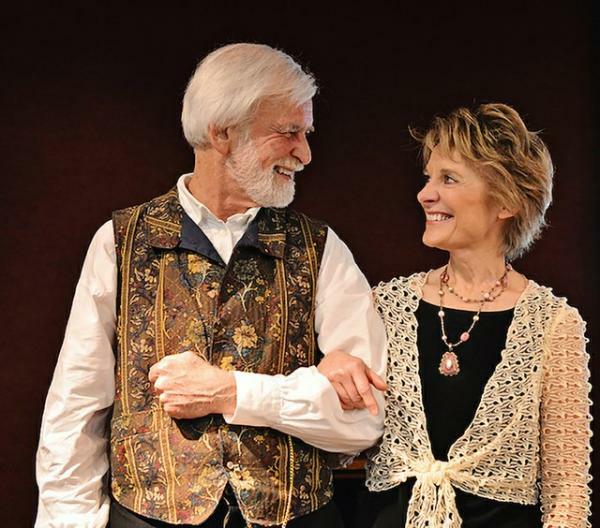 Storyteller Dolores Hydock and music historian Bobby Horton interweave Sallie’s story with camp songs, period favorites, and original tunes to create a poignant, powerful, humorous, and honest picture of a world of innocence turned upside-down.